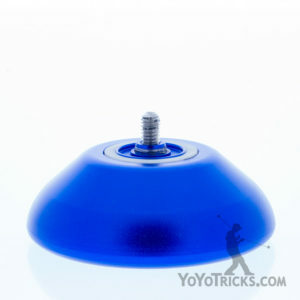 The YoYoFactory Boss Yoyo sets a new standard in terms of both price and performance for undersized yoyos. 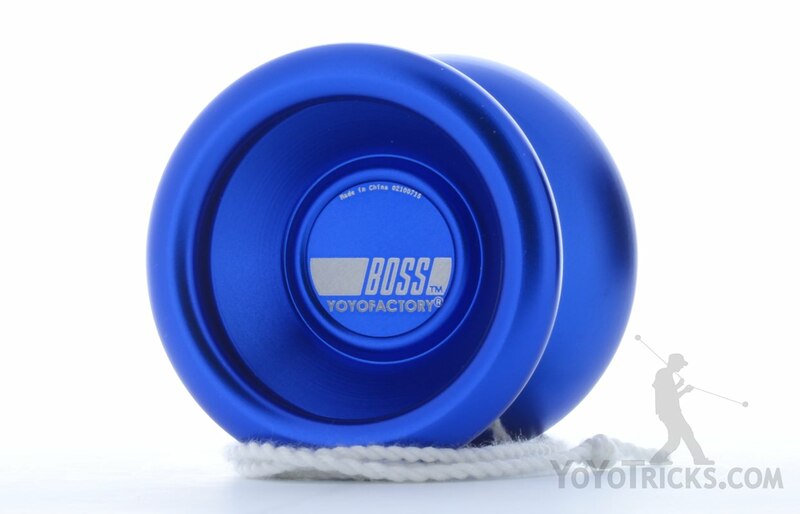 The Boss Yoyo is the best playing, and most affordable, metal unresponsive yoyo we have ever carried under $30. 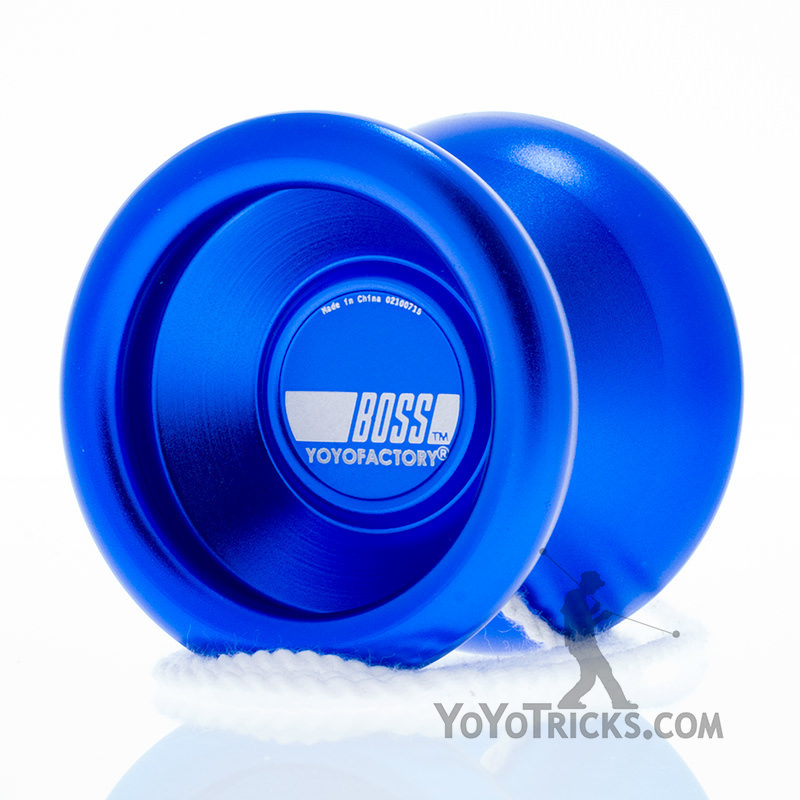 The Boss Yoyo has a slightly smaller diameter than standard sized yoyos. Its smaller size makes the Boss Yoyo the perfect travel companion, easily able to slip into pockets and bags. 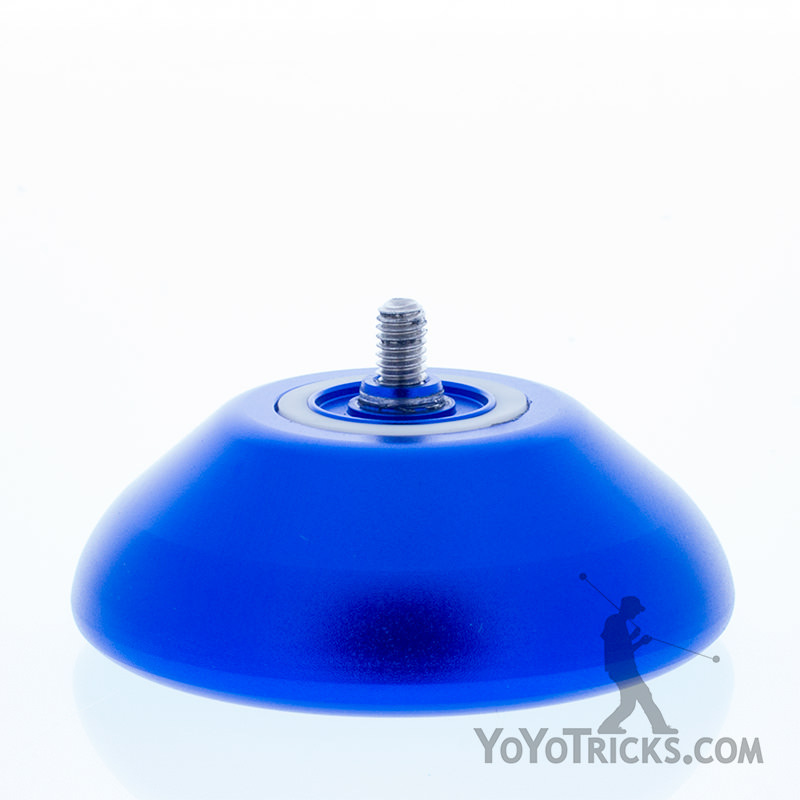 This smaller diameter also makes the Boss an excellent choice as a first unresponsive metal yoyo for younger children and those with small hands. 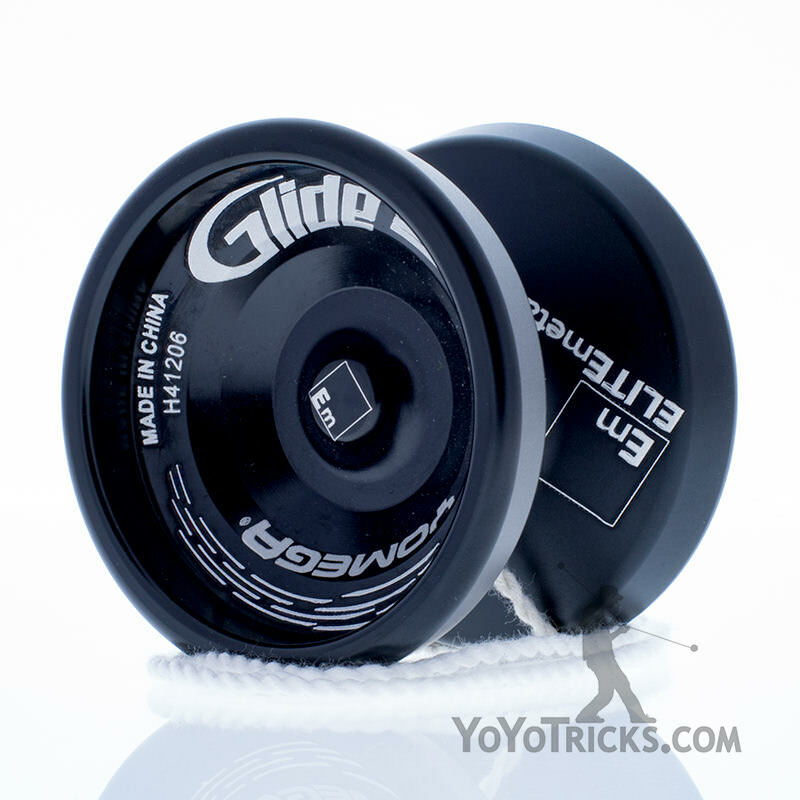 Despite its diminutive size, the Boss Yoyo performs great on the string. 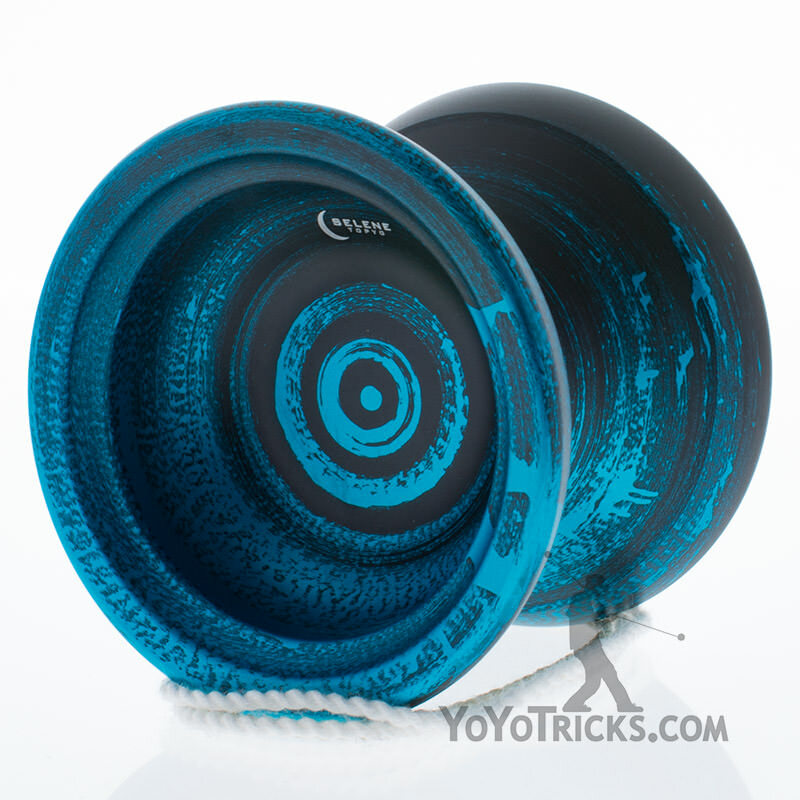 The Boss Yoyo spins as long, and is as resistant to tilt as one would expect from any yoyo the Budget Metal category. All said, the Boss is an excellent companion throw, it’s fun and plays great for the price. The BOSS is changing things up. 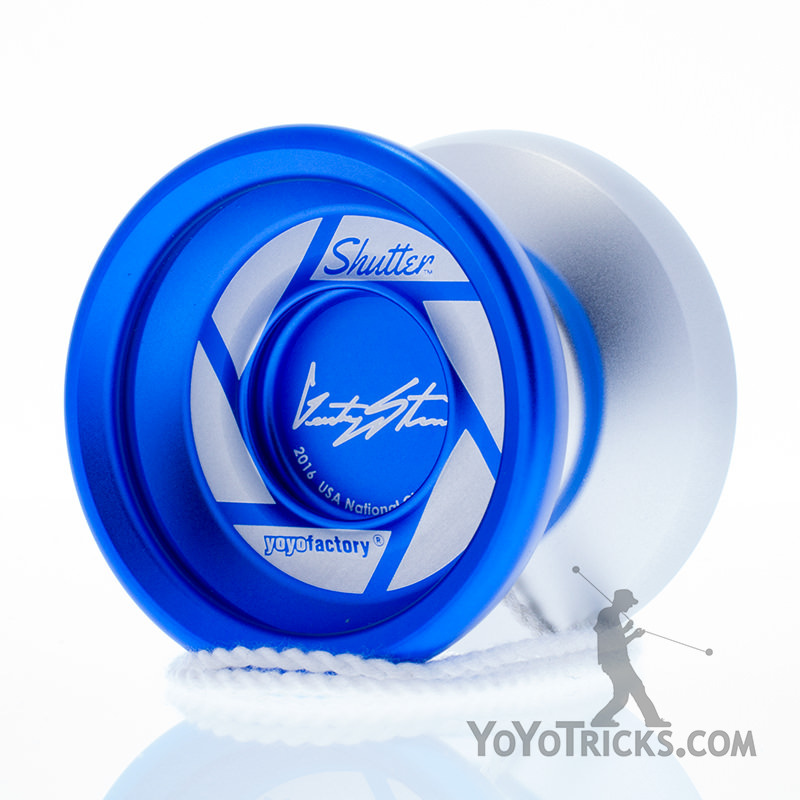 You have never experienced a yo-yo that plays like this, out of the box, at this price. 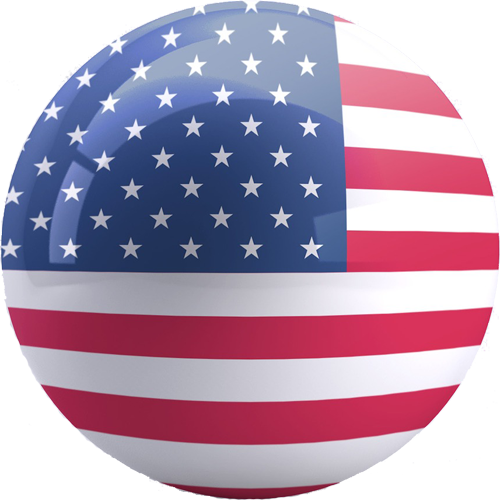 As the first undersized yo-yo that we have made in a couple of years, we went with a smooth and comfortable shape that compliments the smaller diameter. The SPEC bearing offers nice snappy binds and long spins. 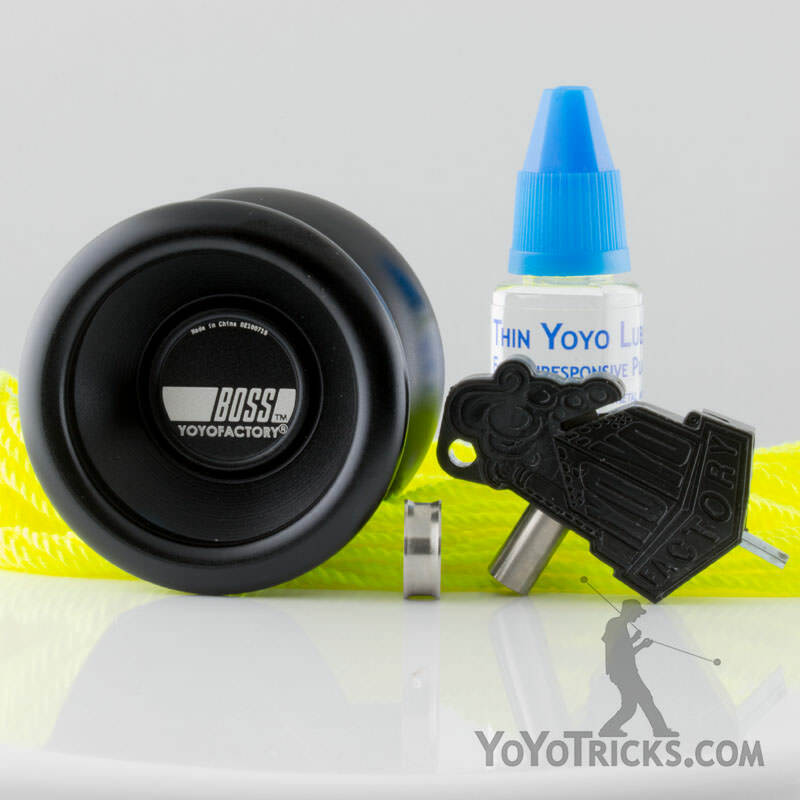 Whether it becomes the pocket throw that you take with you everywhere or your favorite yo-yo for working on difficult tricks, you will find that the BOSS delivers. The Boss is also available with discounted accessories here.